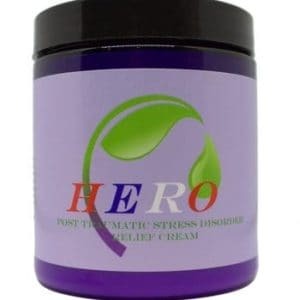 this product works very well for leg cramps and restless leg syndrome…. 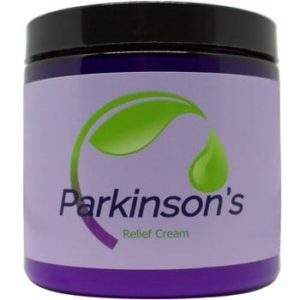 Thank you for taking the time to share a comment about our “RSD/Neuropathy Extra Strength Cream”. 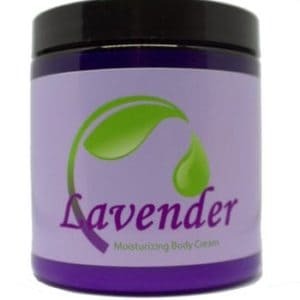 We really appreciate it and hope that you will also try other of our Aromatherapy products and essential oils with same success. Cannot wait to try this cream! I love the original RSD cream! Can only imagine how great this one will be!! !